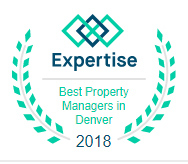 Colorado Realty and Property Management has invested in an advanced, web-based technology system for all of our property management and accounting needs. 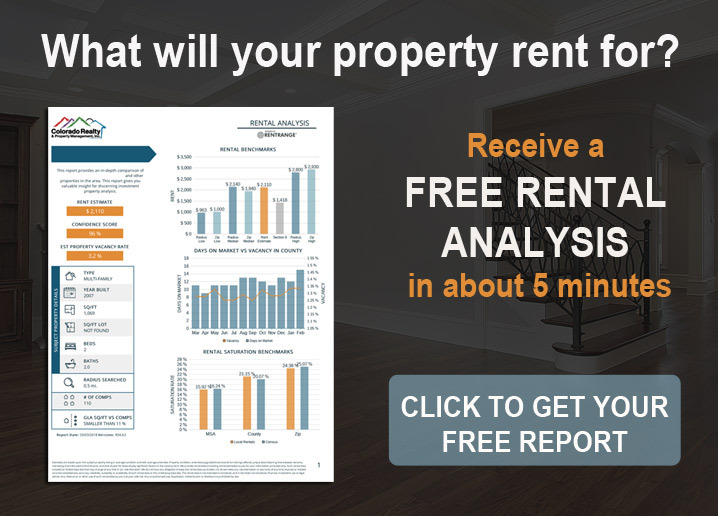 This enables us to provide the most efficient and effective oversight of rental properties and tenants available. The software is called AppFolio Property Manager. The ability to securely access information about your property at any time from anywhere. 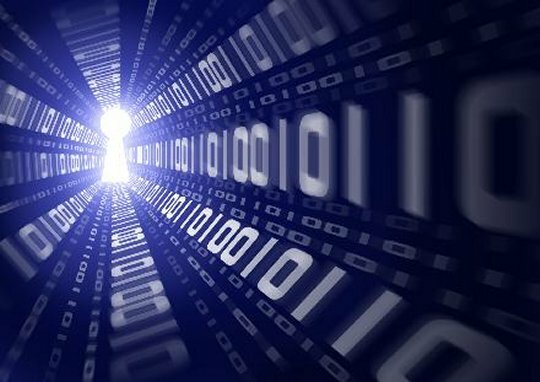 This sensitive data is securely housed in a state-of-art data center, and backed up regularly and automatically. Monthly statements can be delivered to you by email, saving time and paper. They are easy to read and provide you with a quick snapshot of your property details for the past month, including rents received, invoices paid and any outstanding billings. We are able to solve issues and address property maintenance issues faster. We can create electronic work orders and communicate with vendors more efficiently. We are able to use electronic payments (ACH) to deposit funds directly into your bank account. You will be paid faster and more securely. Prospective tenants can apply online with the click of a button. Online applications are integrated with all vacancy postings. This means we avoid paper applications, faxing and scanning and ultimately filling vacancies more quickly. Residents can pay their rent online or through retail partnerships. Paying rent online is more convenient for our tenants and reduces the risk of lost mail or delayed payments. Tenants receive an immediate confirmation of their rent payment being received. This is a great value-add service for our tenants. We can more effectively market your properties and fill vacancies sooner. When we advertise your property our our website, the programs that we have in place will broadcast the vacancy on over 100 different websites including Craigslist, which equates to less time on the market.